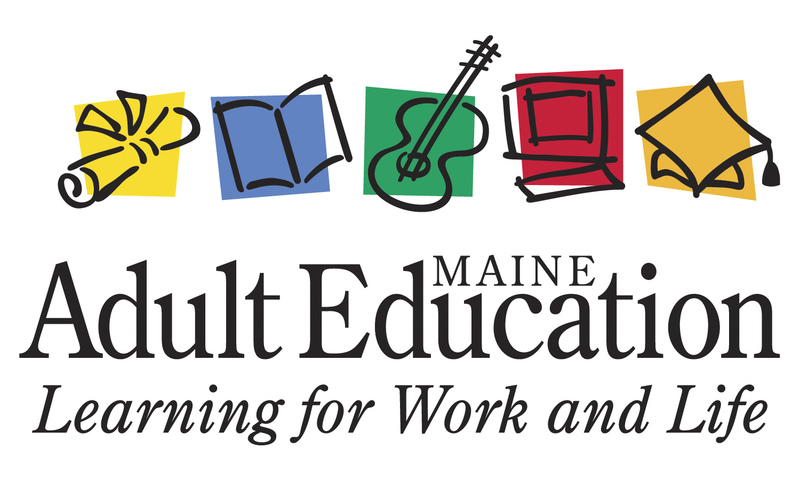 02.09.19 Ellsworth Adult Education will offer Learn to Play Chess: Game, Sport, Art of Science? on four Tuesdays March 5th-26th. This class is the perfect introduction to chess for adult beginners, parents, teachers, and would-be chess coaches. Please pass the word and forward this link to any who might be interested in learning more about this fascinating game in a low-stress, high-fun environment.. Learn to Play Chess: Game, Sport, Art of Science? Ellsworth Adult Education is offering chess classes during the Spring 2019 semester. For more information and to register for this class, please visit the Learn to Play Chess: Game, Sport, Art of Science? link at Ellsworth Adult Education. This class will be taught by Dan DeLuca, Ed.M. Dan is the vice president of the Maine Chess Association, a World Chess Federation Instructor, a United States Chess Federation Senior Tournament Director, and a Maine certified teacher.